Join the Kidd siblings on a treasure hunt to remember! 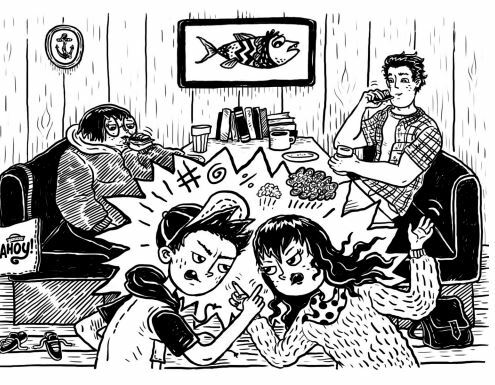 The Kidds have grown up diving down to shipwrecks and travelling the world, helping their famous parents recover everything from swords to gold doubloons from the bottom of the ocean! 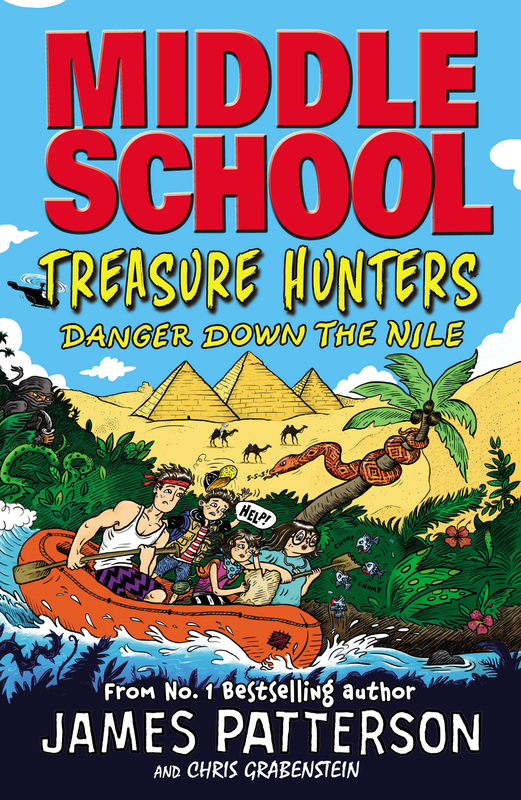 In Danger Down The Nile the Kidds are on a quest to find the legendary Mines of King Solomon… and their parents. Bick, Beck, Storm and Tommy are navigating their way down the Nile, from hot and dusty Cairo to deep dark jungles, past some seriously bad guys along the way. Check out an extract here!